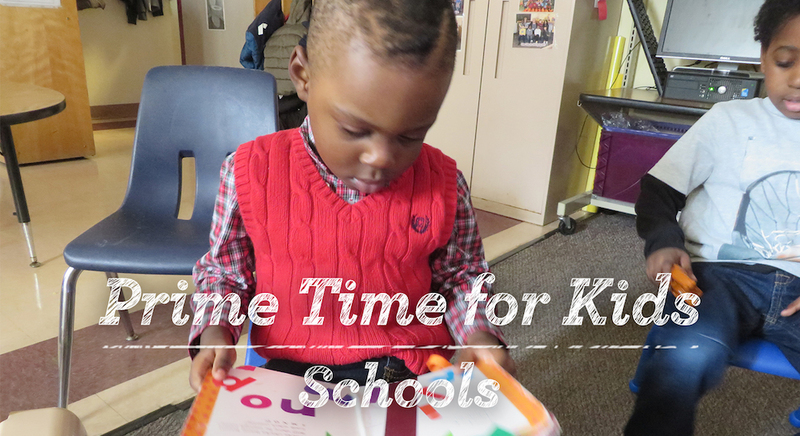 All students under the Prime Time umbrella are educated in partnership with parents and caregivers. Students reach their potential in a warm, caring, environment. The Arc Rockland was founded by the mothers and fathers of children with developmental disabilities more than 60 years ago when few educational services were available. Parents initiated the grass roots movement that forever changed the lives of their sons and daughters and the lives of generations of others to follow. Offerings for eligible children ages 30 months to 21 years. Programs include: The Prime Time for Kids Early Learning Center for children with and without developmental disabilities and delays, Inclusionary Universal Pre-Kindergarten and the Prime Time For Kids for children with autism spectrum disorders.